One of the challenges of indie authorship is learning to roll with all the twists and turns that occur during a project over which I have absolutely no control. I depend on other people for editing and cover art, and sometimes, life happens and it throws off whatever schedule I had. All I can do is file it under “These Things Happen” and keep plugging away at whatever project I’m working on while I’m waiting for others to finish their work. 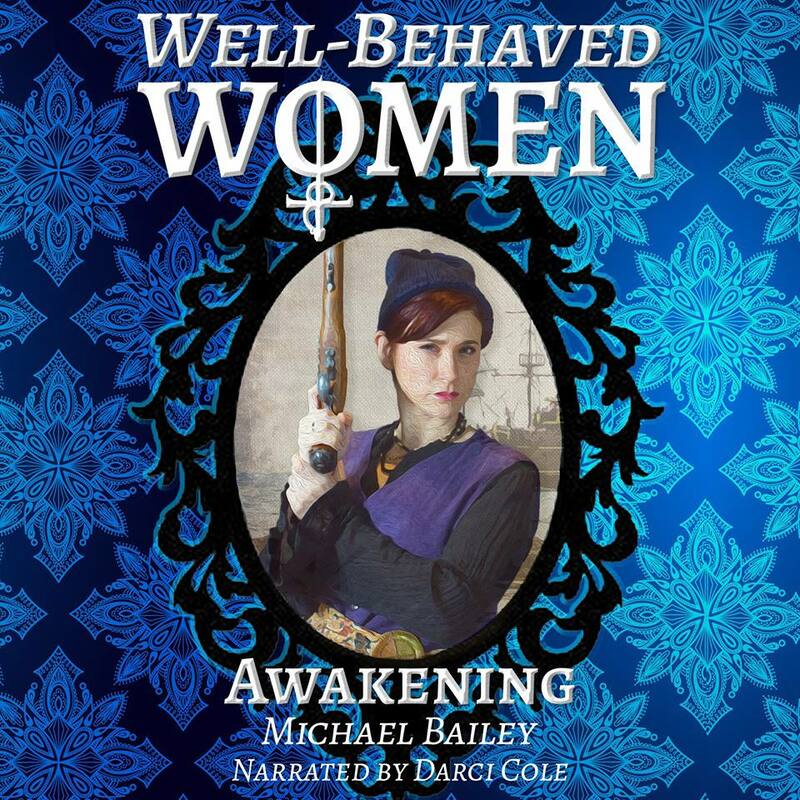 Well, life recently happened to Darci Cole, who narrated the audiobook version of Well-Behaved Women – Awakening. Long story short, Darci reluctantly had to withdraw from narrating the next two audiobooks due to circumstances beyond her control, putting me in the challenging position of having to find a new narrator who could match her reading — or completely redoing book one with whoever I select to take over as narrator. I have a prospect in mind, and I’m going to run a special audition to see if she can match Darci’s tone and style closely enough that the change in narrators won’t be jarring to the listener. Fingers crossed. Action Figures – Issue Eight: Crawling from the Wreckage: Fully edited, and Tricia is hard at work on the cover! I’ve seen some early roughs and as always, I’m delighted by what I’m seeing. Well-Behaved Women: Book two is with my editor and a new draft of book three is almost done. I have a birthday coming up this weekend, and I’m going to ask everyone for a particular gift: five minutes of your time to show my books some love. As an independent author, one of my ongoing challenges is promoting my work. I have limited resources for advertising, so I rely heavily on positive word of mouth to introduce my books to potential new readers. Some of you have been extremely supportive in that regard and I can’t thank you enough for that. Now I’m hoping to mobilize the rest of you. If you’ve read and enjoyed any of my books but you’ve never left a review, please take some time and leave one — preferably on Amazon and/or Goodreads, where they will do the most good (as well as Audible, if you’ve listened to either of my audiobooks). If you have left reviews, pick one of my books and share it on social media to spread the word. Action Figures – Issue Eight: Crawling from the Wreckage: Fully edited, waiting for cover art. Boskone 2019 is in the books (ha), and what a great show is was. Despite being a much smaller show than Arisia, people were dropping money more freely and it ended up being a profitable con — not by a lot, but any profit is better than a loss. I’m already planning to go back in 2020, and hopefully next year I’ll make it onto a panel or two. In other good news, the audiobook version of The Adventures of Strongarm & Lightfoot – Scratching a Lich is finally available! You can grab it on Audible now and enjoy Heather Auden’s ridiculously fun reading of the first book in the S&L series. Well-Behaved Women: Book two is heading to the editor this week! 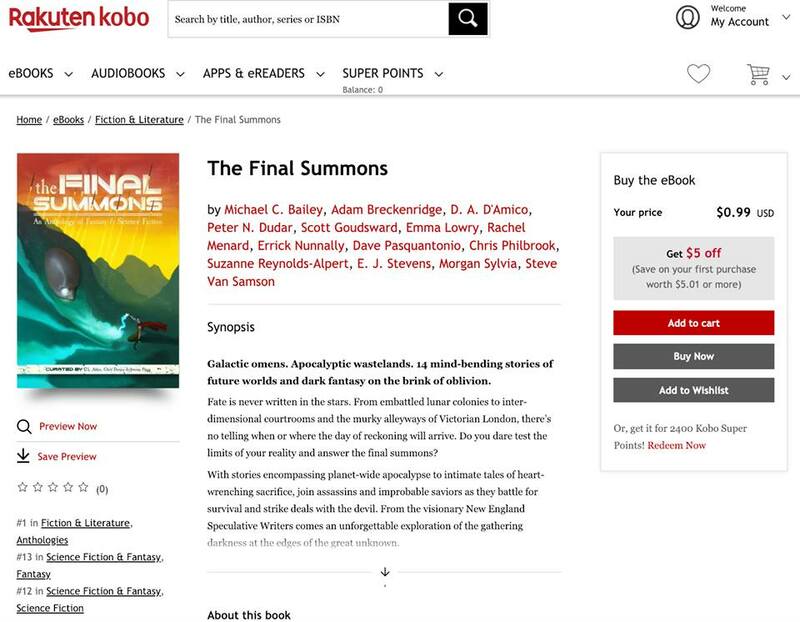 Release week for The Final Summons got off to a solid start when the New England Speculative Writers anthology hit number one on Kobo’s best-seller list for fiction and literature anthologies. Woo-hoo! To keep up the post-release momentum, I’m spotlighting other books by my fellow contributors you might be interested in. Go check them out! Action Figures – Issue Eight: Crawling from the Wreckage: Book eight is fully edited and formatted, so now it just needs its cover art! The Adventures of Strongarm & Lightfoot – Scratching a Lich: Still waiting. ARGH! 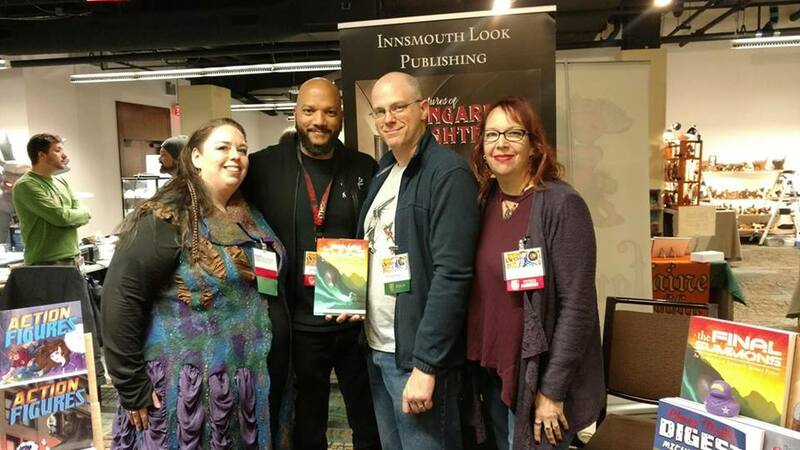 Boskone 2019 – February 15 – 17, Westin Waterfront Hotel, Boston. It took forever to nail this down, but I’m in! Come visit me in the dealers room this weekend! 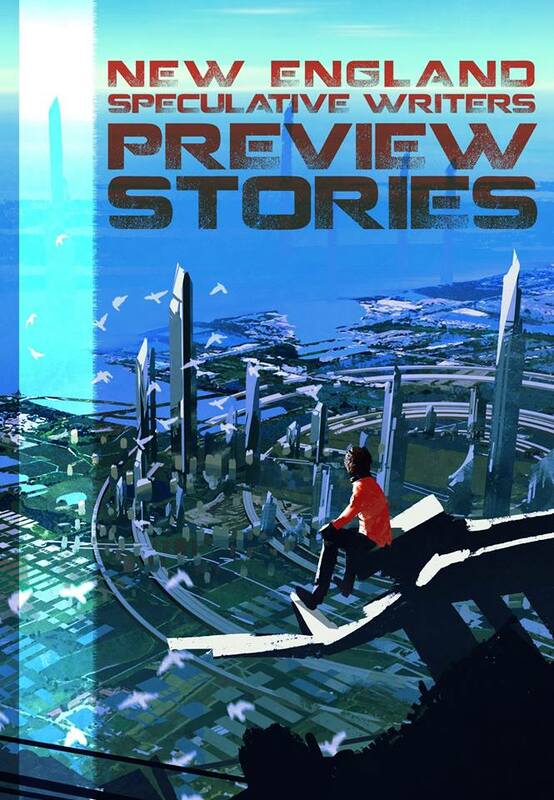 The New England Speculative Writers group is preparing a NEW preview book for newsletter subscribers! It should be ready later this week, so I’ll provide an updated signup link when it’s good to go. The Final Summons is here! 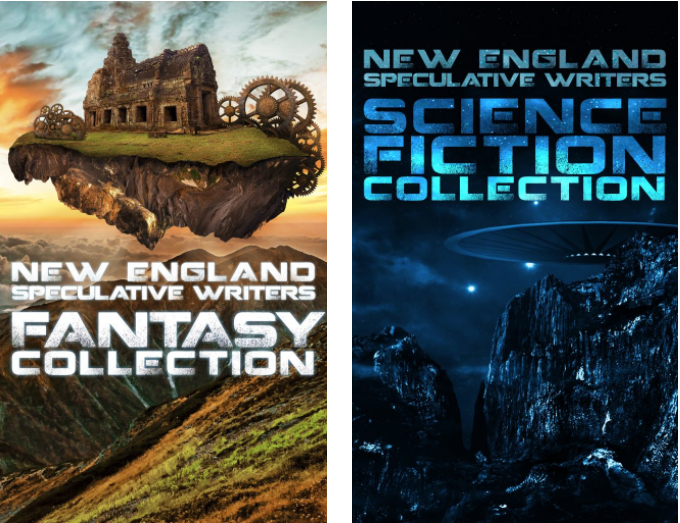 This project has been close to two years in the making, but now the anthology from the New England Speculative Writers is here, available at Amazon, Barnes & Noble, Kobo, and iTunes in softcover, hardcover, and e-book formats. 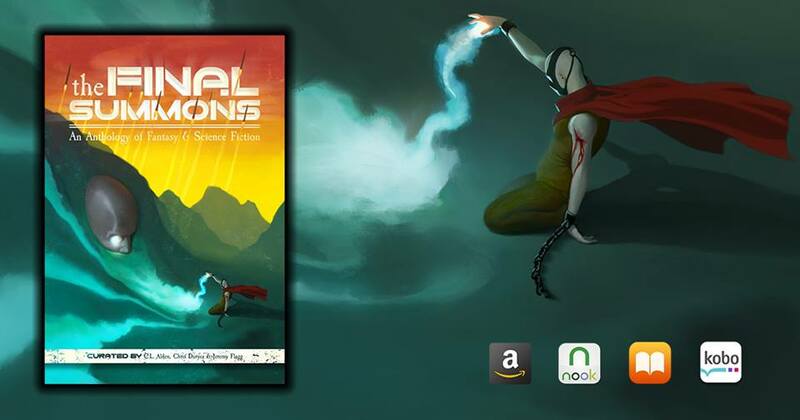 Thanks to everyone who supported this project during its Kickstarter phase, and to everyone who pre-ordered their copy. And please remember to leave a review on your favorite retail site and/or Goodreads to help spread the word! Action Figures – Issue Eight: Crawling from the Wreckage: Book eight is fully edited! Now comes the tedious work of formatting it for print and e-book, and then it’s just a matter of waiting for the cover art. The Adventures of Strongarm & Lightfoot – Scratching a Lich: ACX is taking its time on the final processing, but the audiobook should be ready any day now. It’s the final countdown for The Final Summons! 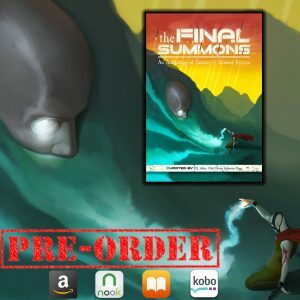 You have until February 4 to pre-order your copy now and then go to TheFinalSummons.com to collect your free swag, including laptop wallpapers and a collection of short stories by the New England Speculative Writers group. The price of the e-book version will be going up after release day, so if you want to get it for 99 cents, do it now! 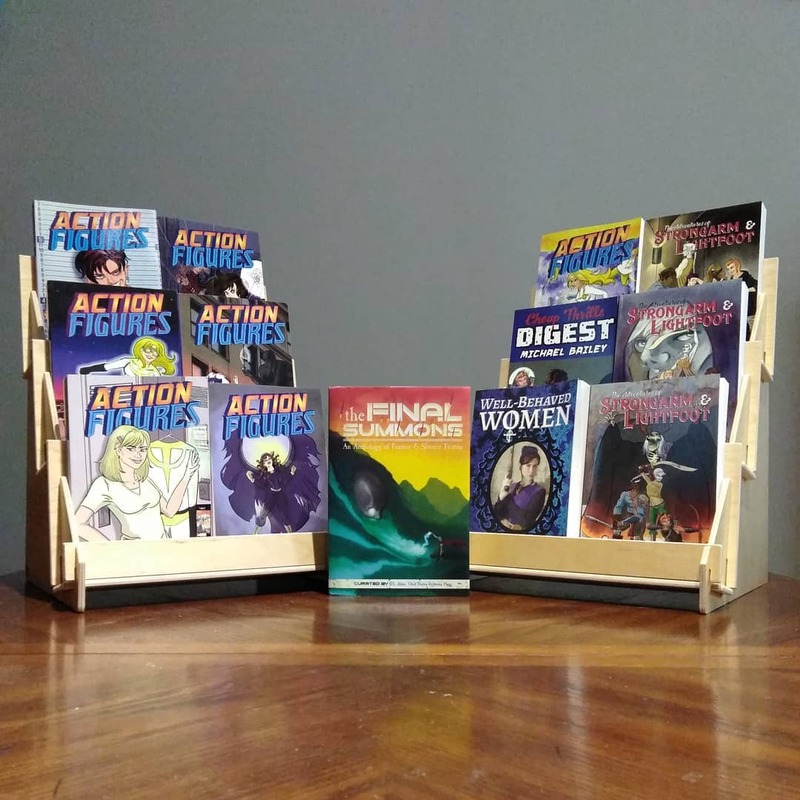 Action Figures – Issue Eight: Crawling from the Wreckage: I got my edits back from Julie over the weekend, so this week will be spent working on a final draft and formatting. And then I just need my cover art and I’m good to go!